Recently, Garlinge Primary School was invited to attend the Skip to Be Fit Challenge. An excited group of year 6 children attended this active afternoon at Ramsgate Sports Centre alongside many other schools from Thanet. The afternoon was great fun, with all children skipping their best for a timed two minutes, whilst enjoying the up-beat music. 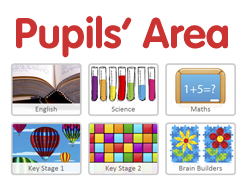 All of the children worked hard as a team to represent Garlinge and everybody improved their scores throughout the afternoon, all deserving to be congratulated. 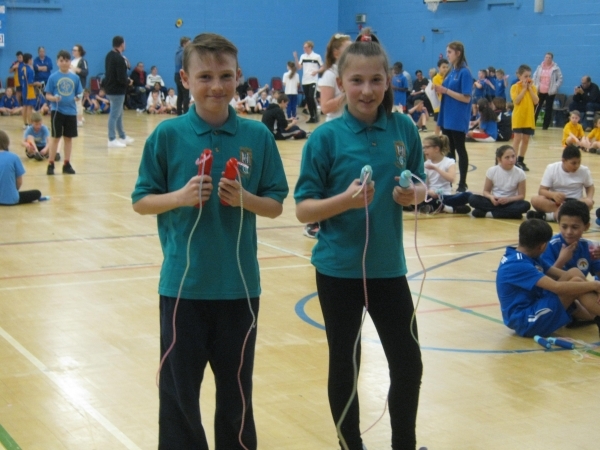 Everybody returned to school with their own skipping rope and will now be able to keep on practising to improve their score whilst keeping fit! All pupils were a credit to the school and to year 6, well done Garlinge!